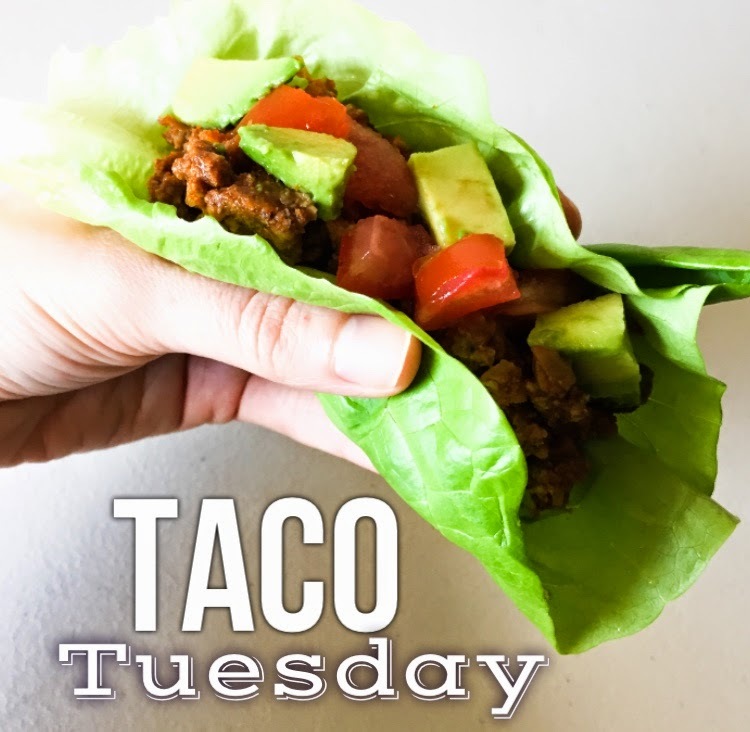 Who doesn't love Taco Tuesday? These tacos are always a hit at our house. 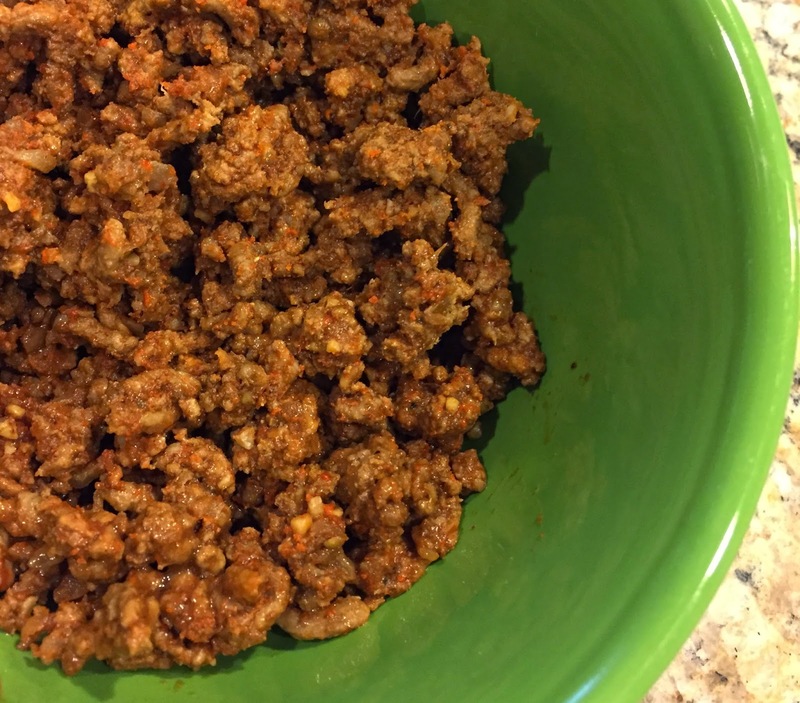 This ground beef when paired with cholula hot sauce is a match made in heaven. Cholula hot sauce for topping is not optional at this house. We also top ours with tomatoes, salsa, and avocado. *If you don't have coriander, don't fret. You need either cumin or coriander, and if you have both cumin and coriander put it in. Basically it will still taste great with one, but both is better. I ran out of cumin last night, and it still tasted great without it. In a large skillet over medium heat, add the oil and chopped onion. Cook, stirring often, until the onion is softened, about 5 minutes. Add the ground beef and cook, breaking up the meat into smaller chunks, until it is cooked through, about 5 minutes. Turn of the heat, and drain the grease from the meat. Return the skillet to medium heat and stir in the garlic, chili powder, cumin, coriander, paprika, salt and pepper. Cook for about 30 seconds and then add the tomato sauce and chilies. Turn the heat to low and simmer the meat mixture for about 10 minutes, stirring occasionally. Serve in lettuce leaves with your choice of toppings.